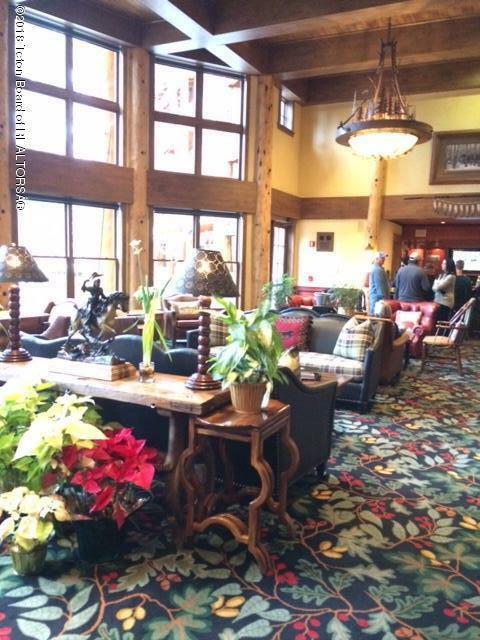 The Teton Club is a Private Luxury Residence Club. It offers Ski in Ski out in the Winter. Golfing and Tennis at Teton Pines in the Spring, Summer and Fall. This is a Hard to find 3 bedroom 3 bathroom Teton Village Condominium with, underground covered parking. 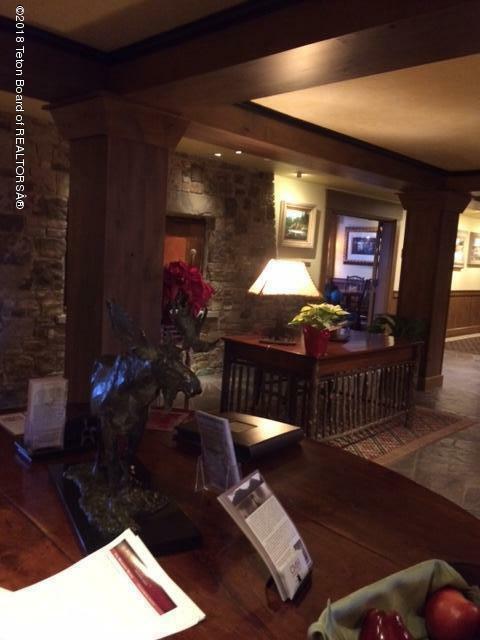 Ski Passes, Golfing membership to Teton Pine. Awesome Fitness Center! Huge Rooms and very private settings with all modern conveniences. 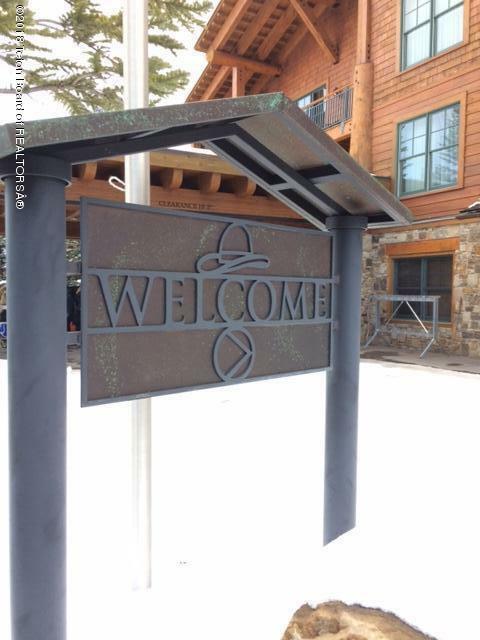 The best location in Teton Village for Skiing in/out... 25 yards to the village center. Spa, restaurants, night life. FRACTIONAL OWNERSHIP. It get's better each time you are in Jackson. 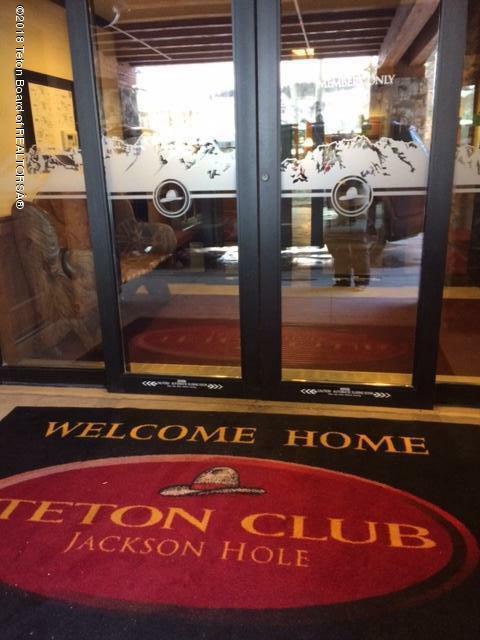 Listing provided courtesy of Jeffery Dupont of Jackson Hole Real Estate Associates, Llc.